As teams across government agencies are hard at work modernizing their IT portfolios, it’s helpful to have the best tools for optimizing application performance in the cloud. Built with AI technology, Dynatrace provides full stack, all-in-one monitoring and operations analytics for the public sector at massive scale, in the largest government environments. 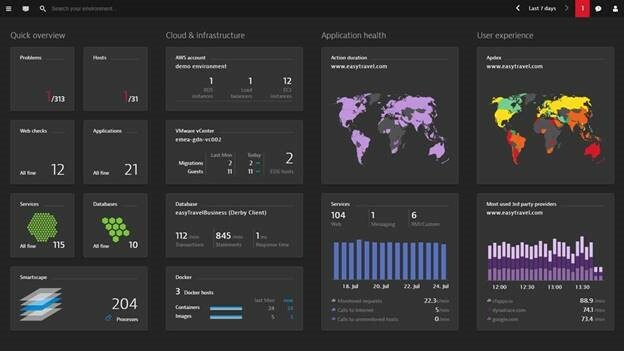 Dynatrace utilizes artificial intelligence to understand the complexities of performance in hyper-dynamic cloud environment, and it’s now available for Azure Government. Dynatrace natively integrates with Microsoft Azure, making it the most powerful performance management solution available for Azure. Through Azure’s extension technology, Dynatrace natively embeds its OneAgent technology directly into the Azure infrastructure. One-click deployment via the Azure Government portal delivers the full picture of the entire IT environment within 5 minutes. Dynatrace builds on top of the productivity, intelligence and hybrid capabilities of Azure, supporting mutual customers with enhanced container and application performance monitoring across their organization. 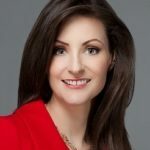 It gives end-to-end performance insights across the entire cloud environment, from infrastructure, through containers, up to the end user level, thus providing actionable insights to business stakeholders, operations staff, and development teams. 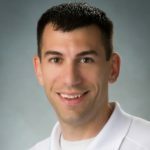 Dynatrace is unique in its field because it goes beyond APM and, due to its API and AI capabilities, it becomes a strategic platform for digital organizations. 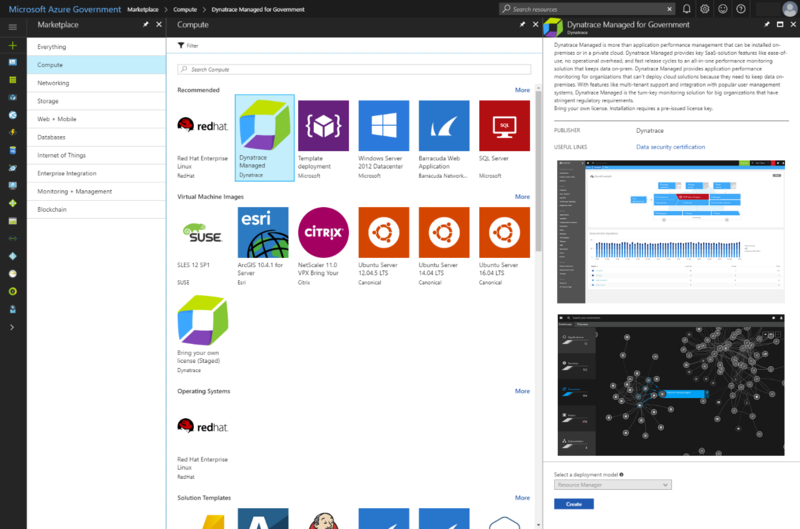 Launch your Dynatrace Managed instance at the Azure Government Marketplace and get started today! 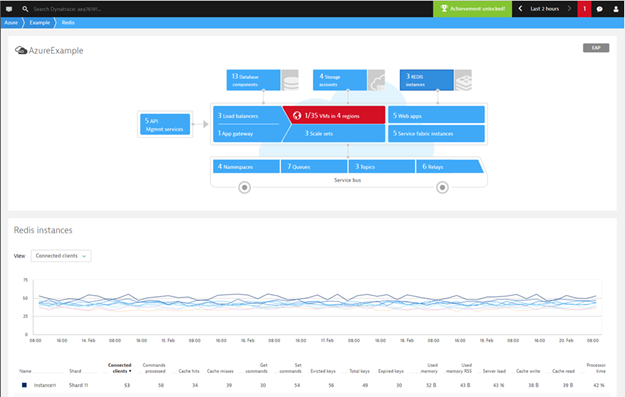 Or visit the Dynatrace website to read more about Dynatrace’s Azure Monitoring capabilities.